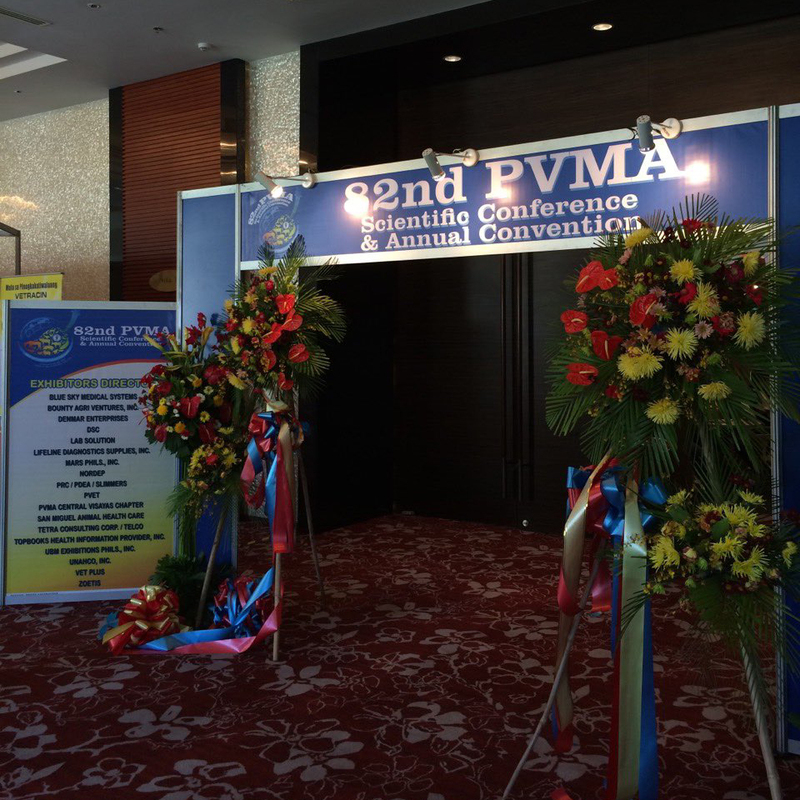 The 82nd PVMA Annual Convention and Scientific Conference was held at the Radisson Blu Hotel in Cebu, last February 18 to 20, 2015. 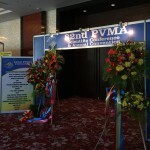 The theme for the year’s convention is “Bridging Veterinarian Competencies and ASEAN Cooperation”. 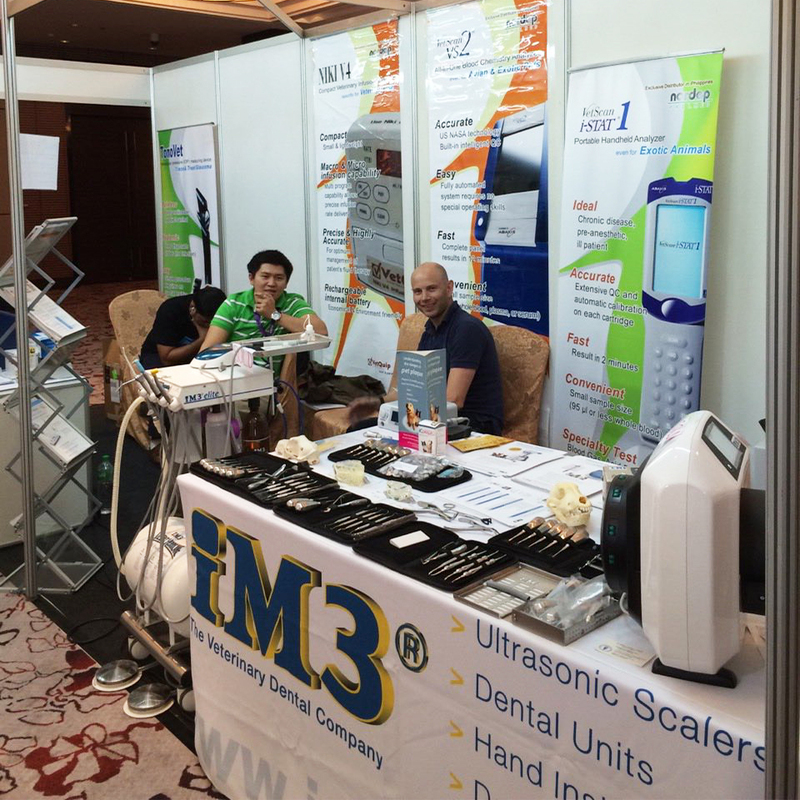 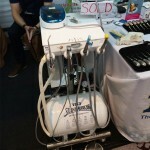 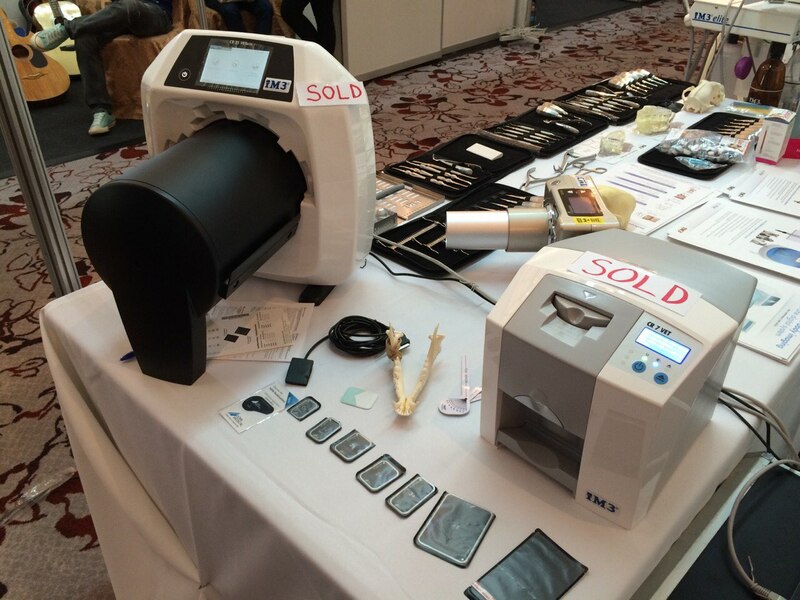 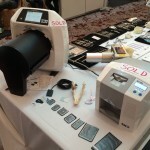 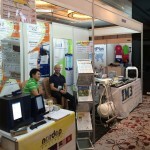 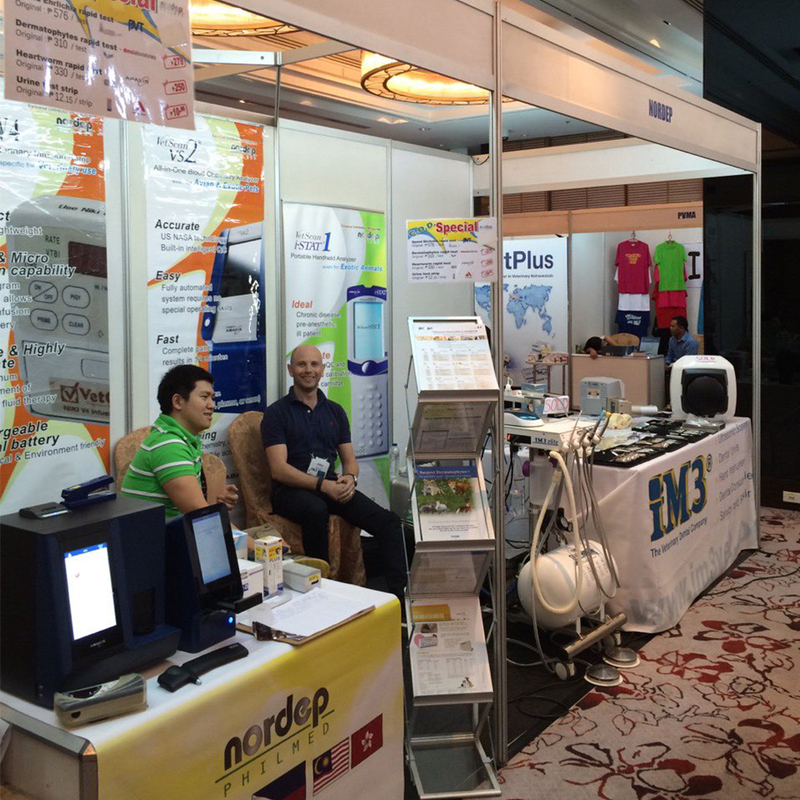 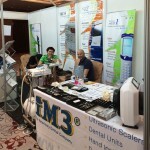 Nordep PhilMed Inc. was proud to introduce the iM3 Dental machines and tools on the said convention.